Our Ultra Sheer® sunscreen comes in four water-resistant, PABA-free and non-comedogenic forms. So whatever your occasion may be, you can find the sun protection that’s perfect for you. The perfect all-in-one sunscreen for face and body. Easy to apply even on hard-to-reach areas. The perfect complement to a daily makeup routine. The mess-free way to apply sunscreen - especially when you’re out and about. Powerful sun protection you'll actually love wearing. 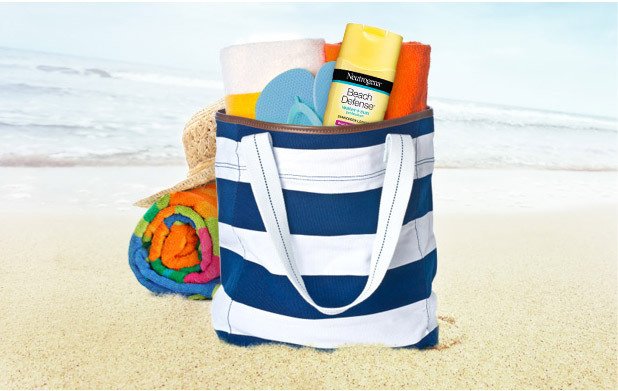 What makes Neutrogena® Ultra Sheer® sunscreen so superior? We think it’s the powerful sun protection paired with a lightweight, non-shiny finish. But, our glowing customer reviews really say it best. Read on to see why this sunscreen line has so many fans. "Love this stuff! It is super sheer, absorbs right away, and doesn't leave a greasy feel. Great for working out and everyday wear." The Neutrogena® Ultra Sheer® Face & Body Stick Sunscreen gives you the powerful, yet lightweight sun protection you love in a convenient, no-mess form. It offers superior broad-spectrum protection from skin-aging UVA rays and skin-burning UVB rays, so you can have clean, shine-free protection on hand, while on-the-go. Beach-strength sun protection that's powerful enough to protect you and your family anywhere. See our sun products specially formulated for baby and kids.